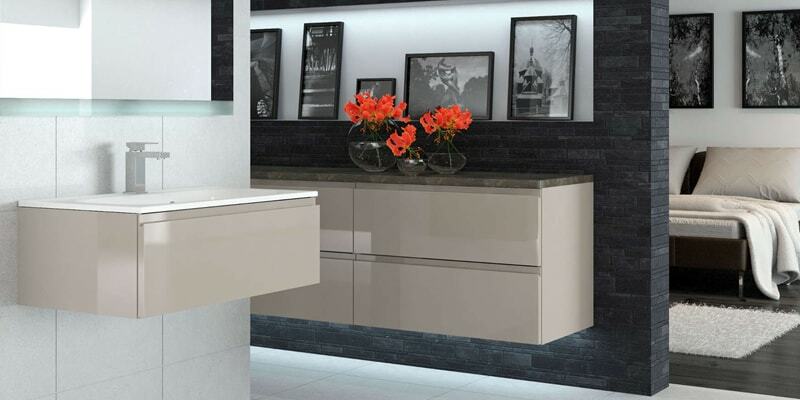 Fiora presents a wide range of high gloss finishes from a dark and mysterious Anthracite to a bright and refreshing White. 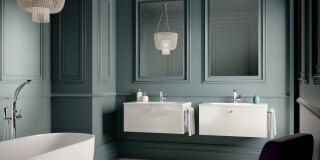 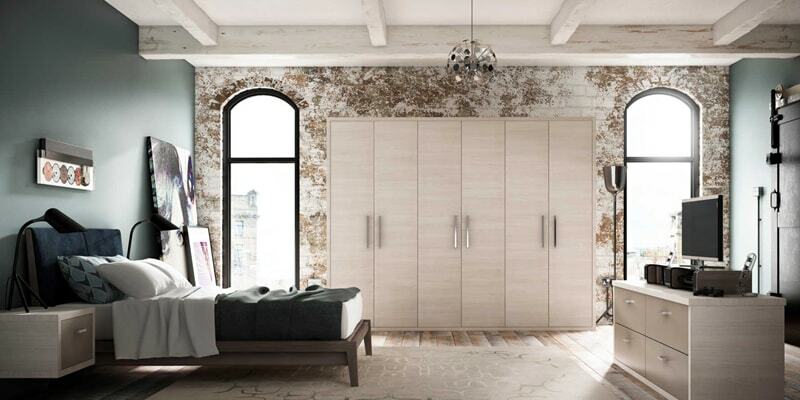 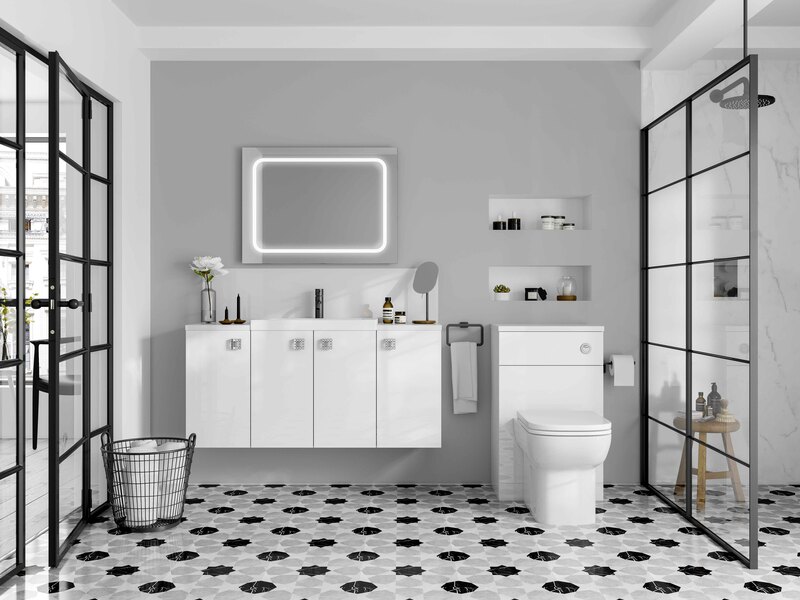 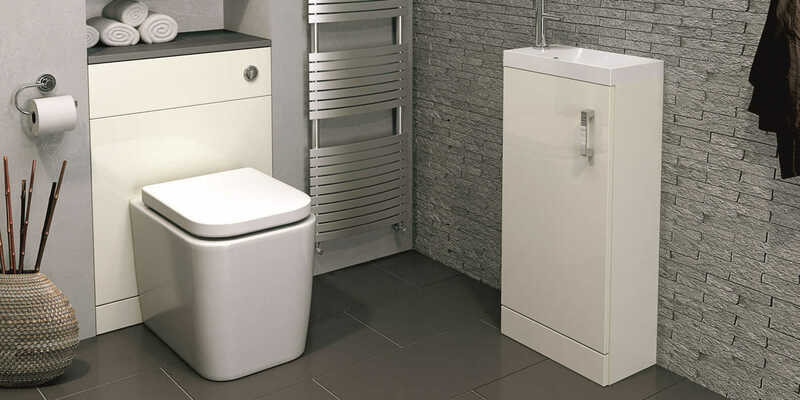 Cool, sleek and minimalist are the design focus of this range providing a popular and contemporary style for your bathroom. 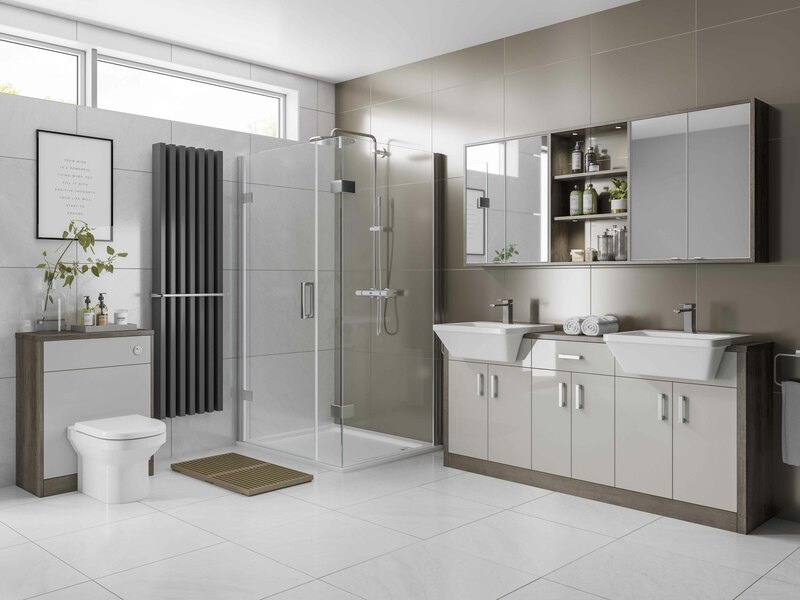 The Fiora collection offers a variety of high gloss finishes, perfect for a modern bathroom. 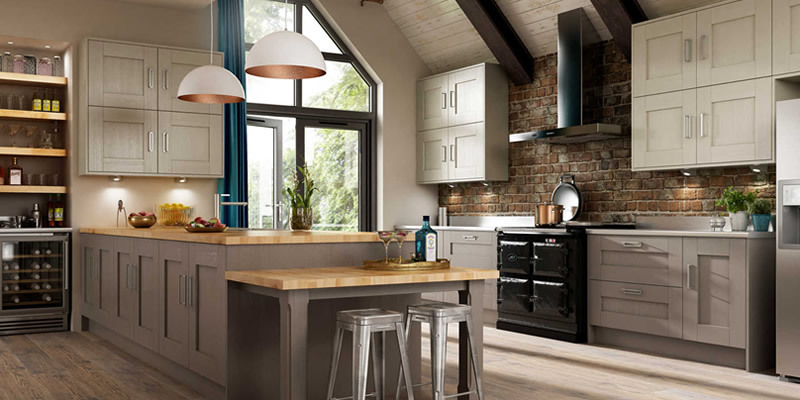 Choose from a wide selection of countertops to complement your chosen colour and why not add a matt woodgrain effect to add subtle contrast to your gloss doors. 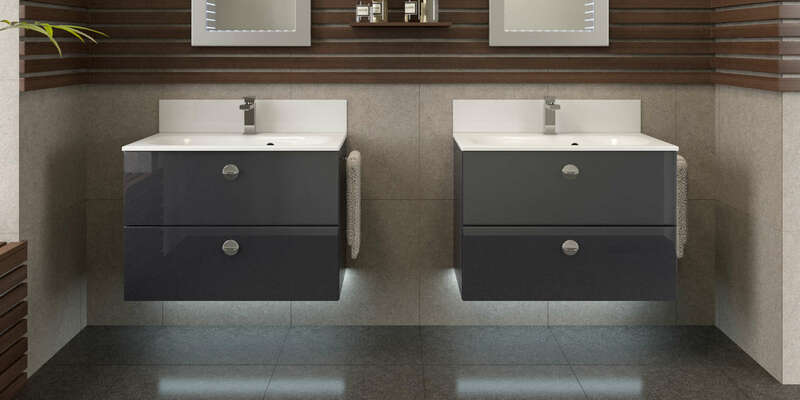 Adding chrome accessories like taps, handles and mirrors can be added to complete the overall look.